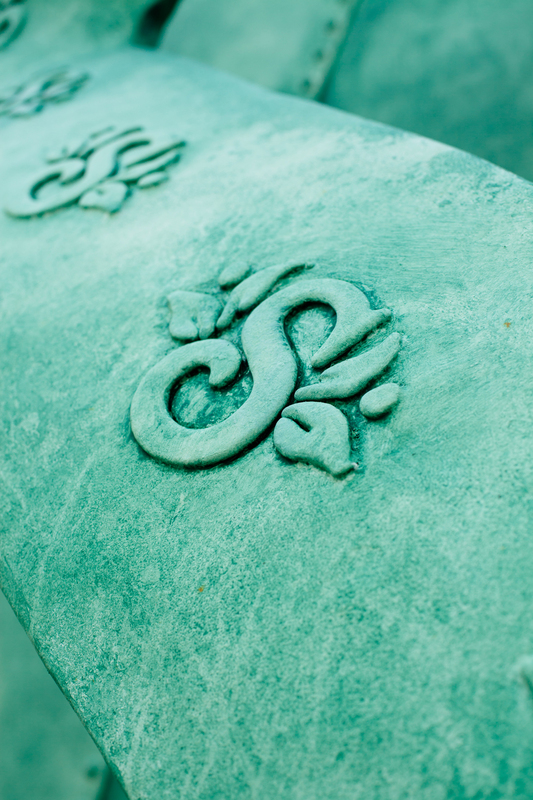 It all started with a question: What if we made a sandal that would actual fit Lady Liberty? And from there we were off. Created in collaboration with Showman Fabricators we ideated, designed, and built a 25 ft long by 10 ft high sandal weighing in at 2 tons. The sandal was paraded around Manhattan accompanied by Nick Cannon (a Snapple influencer) and even rung in the New York Stock Exchange. And in that moment a 25 ft long, 10 ft high sandal weighing in at 2 tons was born. 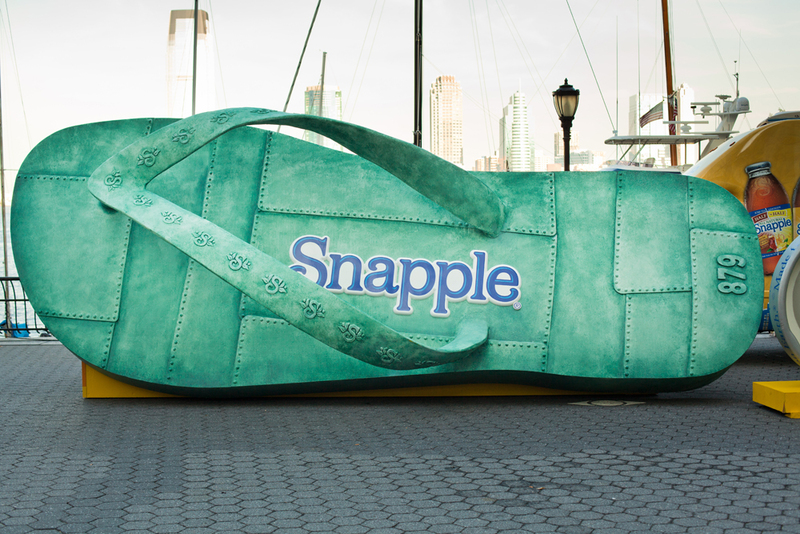 The sandal was paraded around Manhattan (literally) accompanied by Nick Cannon (a Snapple influencer) and even rung in the New York Stock Exchange. The campaign generated 73 million earned organic media impressions. In the end, Snapple became the #1 tea brand on Twitter and Facebook. Market Watch, Fox News, Good Morning New York, America's Got Talent, Rang in the NY Stock Exchange, Nick Cannon's personal site.